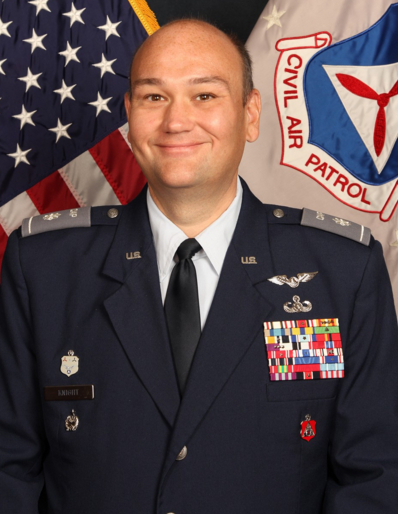 3 Comments on "Georgia Wing HQ Abuses, Lies & Covers Up"
In case you missed this, it was reported on December 7th that 47-year-old Air Force Lt. Col. Willie Newson of Celebration, Florida was arrested on Tuesday December 4th at the Radisson hotel in Marietta Georgia on charges of child exploitation. Newson was attempting to meet up with a fourteen year-old he met on a dating app. The teen was an undercover officer for MATCH, the FBI Metro Atlanta Child Exploitation Task Force. 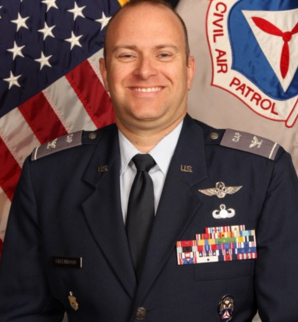 Georgia Department of Defense spokeswoman Desiree Bamba says Newson was on the command staff of the state Air National Guard. Newson was formerly the commander of the 165th Communication Flight of the 165th Airlift Wing headquartered in Savannah. “Lt. Col. Newson’s alleged actions do not reflect the values we uphold in the Georgia National Guard,” stated Bamba. He has been placed on leave pending the investigation’s outcome. Reading some of the comments about the problems in CAP is very sad. My understanding is many youth organizations are also struggling. It is very troubling when people have very poor personal integrity and would rather not follow the rules of any kind. I wonder how they act in their real job. Wonder why people choose to bluntly violate the rules. The reason that CAP personnel at the Wing, Region and National level violate their Core Values and Regulations to harm lower ranking members is because they seek internal promotions, paid positions and political office. Many CAPers who lose elections return to Civil Air Patrol to build up their network and credential bling. You will find evidence of this currently in play with the new Colorado Wing Commander, Celeste R. Gamache. She was twice defeated in elections for House District 9. If you look around the different CAP regions, you will find other political aspirants working CAP in this way. 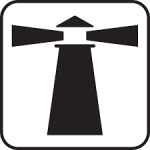 Higher ranking CAP officers also work to cover up regulation violations, theft and accidents. You are commenting on Georgia Wing, which has had a hand in covering up all three of the above problems. Higher ranking CAP members in search of the next billet are able to DISRESPECT the lower ranking members who expose corruption in compliance with regulations. These higher ranking CAPers have used offensive language, threats, setups and defamation to discredit the more junior members. They do get caught, but unlike junior members, they are left in the program to be reused as hammers and dirty-tricksters against anyone who files the required complaint documentation when they encounter corruption.